Black on white hostility and murder. Mainstream as apple pie and Yale U. 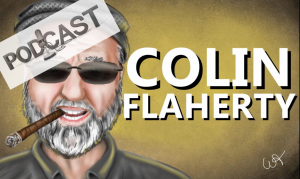 A new podcast from Colin Flaherty - White Girl Bleed a Lot, Knockout Game, black on white crime. 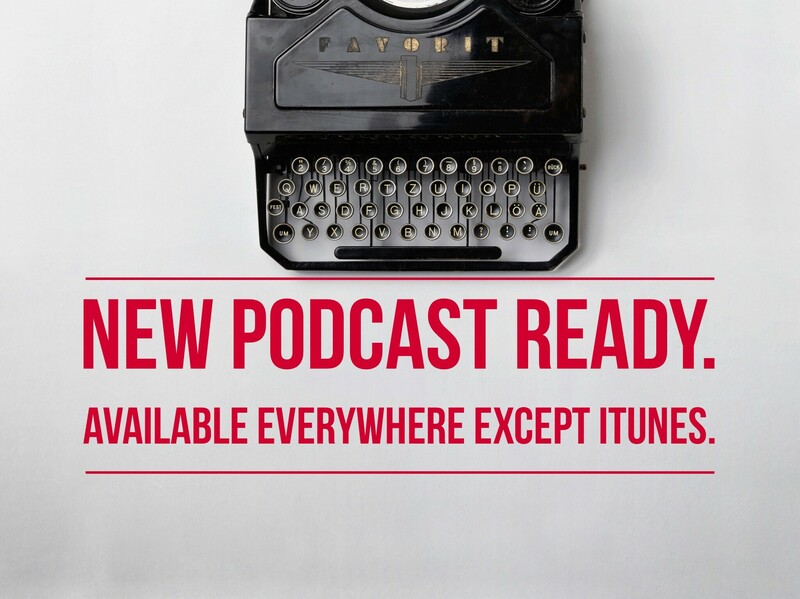 If you were receiving this on your Apple iTunes podcast app, then you might be wondering where it went! Still easy to find on iHeart radio and Stitcher and lots of other podcast directories.